Everyone loves the flavor of maple. 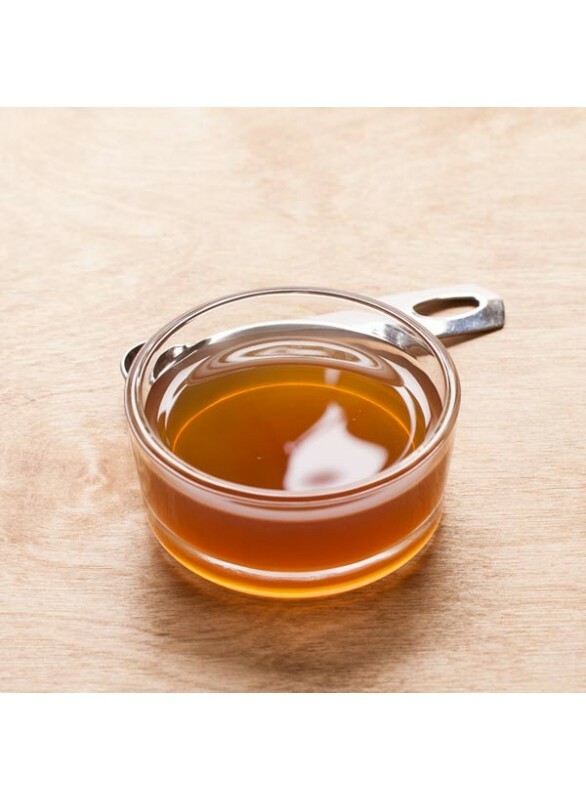 With honey-like, fruity, and even floral notes, Nature’s Flavors Organic Maple Extract makes a smart addition to beverages like beer and wine as well as for pie fillings, frostings, and other great desserts. Organic Maple Flavor Extract is vegan, kosher, and gluten-free.